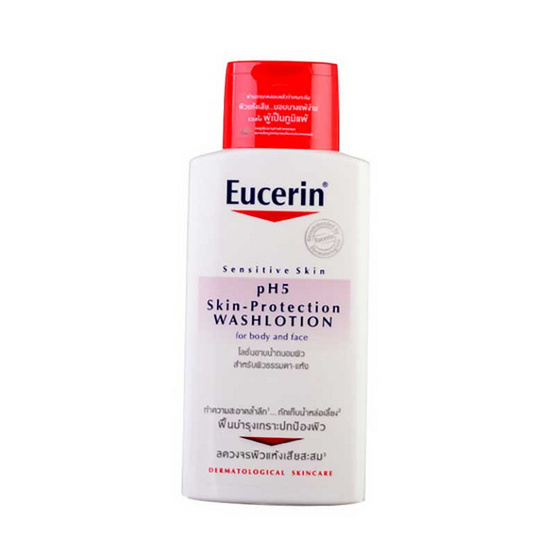 Eucerin PH5 Wash Lotion for Normal Dry Skin 200 ml. Packaging Dimension (WxLxH) 2x7x17 cm. - ปริมาณ : 200 ml.